When going through stressful times in life, it can be important to keep your physical and mental condition in good shape. 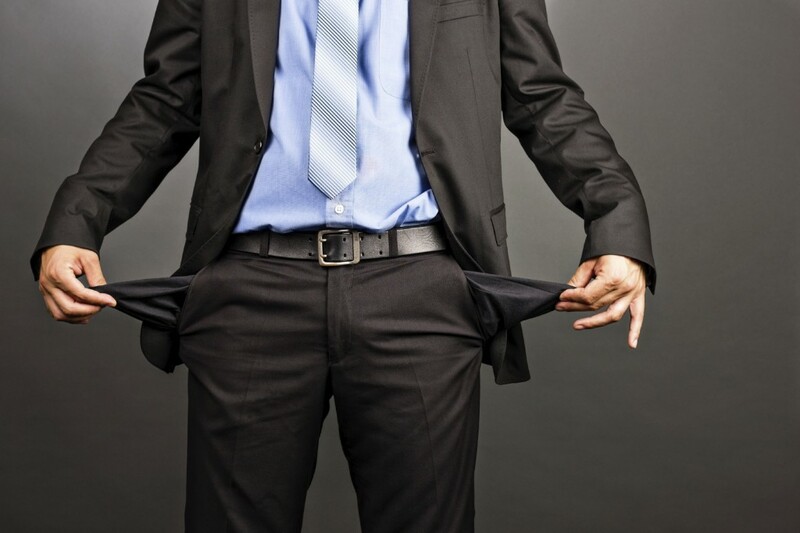 Financial problems are a leading cause of stress in the United States. Stress can compromise the immune system and lead to cardiovascular problems later in life. Activities such as yoga, running and meditation can cost Kansas City residents very little money, and the health benefits can help reduce stress and improve health. Exercise can be very beneficial for reducing stress and depression. In fact, it can release endorphins into the brain responsible for controlling mood. Activities such as yoga can have great benefits for mental and physical health. Several university-backed studies suggest it has benefits. A 2012 UCLA study found yoga could reduce stress-induced aging. Yoga Fix Studio offers 30 days of unlimited yoga at $30 for new students in Kansas City. Pop-Up Yoga offers free weekly courses for people interested in giving this activity a shot. William M. Klein Park, also known as Cave Spring, has four miles of hiking trails that can make an excellent location for joggers and runners. Ponds, old ruins of cabins, a small waterfall and a cave are located within the park. This can be a good chance to put your running shoes on and enjoy the serenity of nature. After finishing a run, it is best to calm your mind and relax. Fortunately, the park you just ran through has perfect spots to meditate. Meditation can be an excellent mindfulness technique for relieving stress and anxiety. In a 2014 study carried out by Johns Hopkins University, it was found meditation could reduce symptoms of depression, anxiety and pain. A study by Yale University found meditation could help train the brain to be less concerned with the past and future. These healthy Kansas City activities may help residents ease the stress from difficult financial situations. Exercise can take your mind off money matters and meditation can help you focus on the here and now. For future updates from The Sader Law Firm, follow us on Facebook.